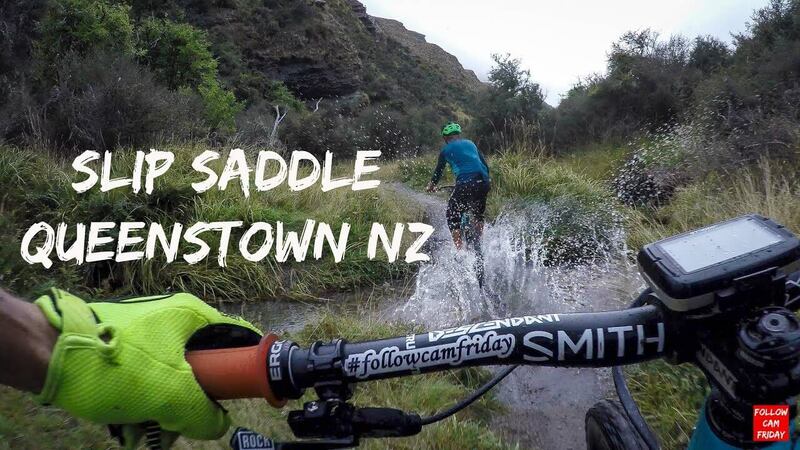 Nate Hills continues to deliver us new episodes with this #FollowCamFriday, Slip Saddle, from Queenstown NZ, in incredibly wet conditions. With visibility close to zero riding in the clouds, and the single track wet, this is just two sick riders shredding down the mountain. Queenstown has now made it to the top of our bike trips destinations list. Great work. Check out more Nate Hills here.